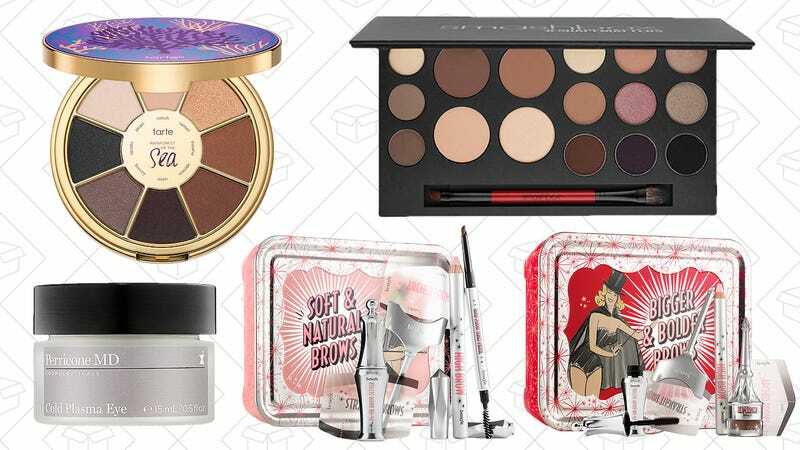 Sephora isn’t known for their discounts and deals like other retailers, but they’re trying something new this year. Starting today (and happening every Thursday), Sephora will drop a bunch of deals and offers for one week only. This week, it’s all about the eyes with kits from Benefit, palettes from Smashbox and Tarte, and Perricone MD eye cream. They’re already going fast, se you should probably get over there.